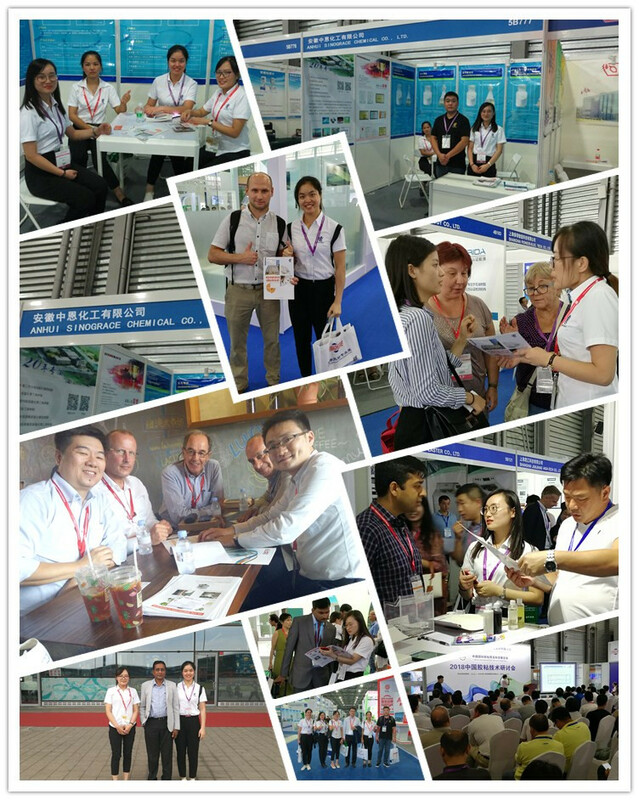 As leader of Chemical products in China, Sinograce brings diversified products and leading technology in Fair. Based on the deeped developing to the market and with first-class technology. 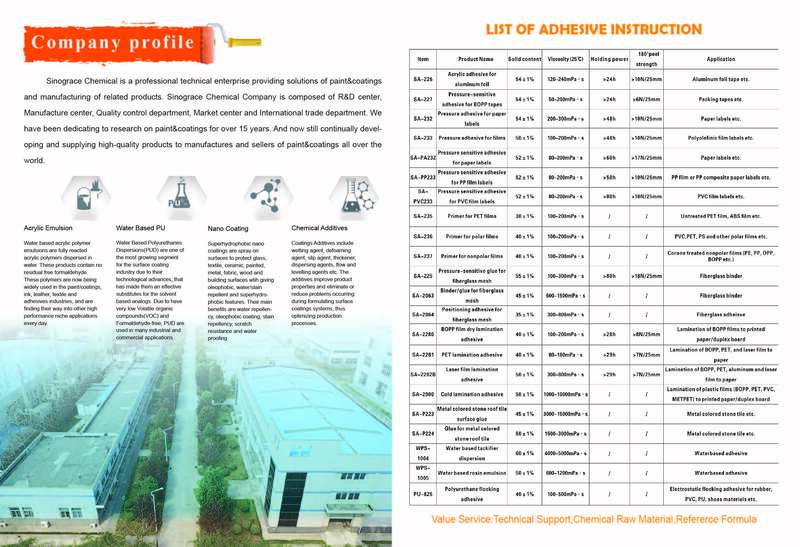 Sinograce Chemical offer series solution, to satisfy requests of performance and production in adhesive area.